Discussion in 'Prayer Wall' started by Mydreams, Jan 17, 2019. Friends i have not done adultery or idolatry, but have sinned, and dishonoured the Lord, amidst the family struggle and challenges. should i quit praying here? will God forgive me, and make me strong to stand for Him, so that i can help others, as i have been through these challenges. prayers for me and family, appreciated Thank you! "For you have been born again, not of perishable seed, but of imperishable, through the living and enduring word of Yah." The best thing about God is he sees us at our worst and always forgives us. 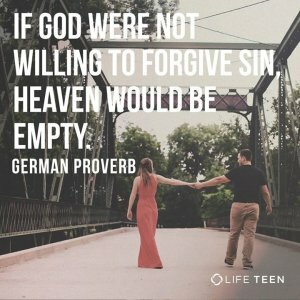 Dear Mydreams, God does indeed forgive your sin. If you quit praying here, I believe that will give the devil a victory. We need your prayers! I pray that you will be able to receive your Father's forgiveness. I pray that your family will be strong in the Lord and be used mightily by Him. 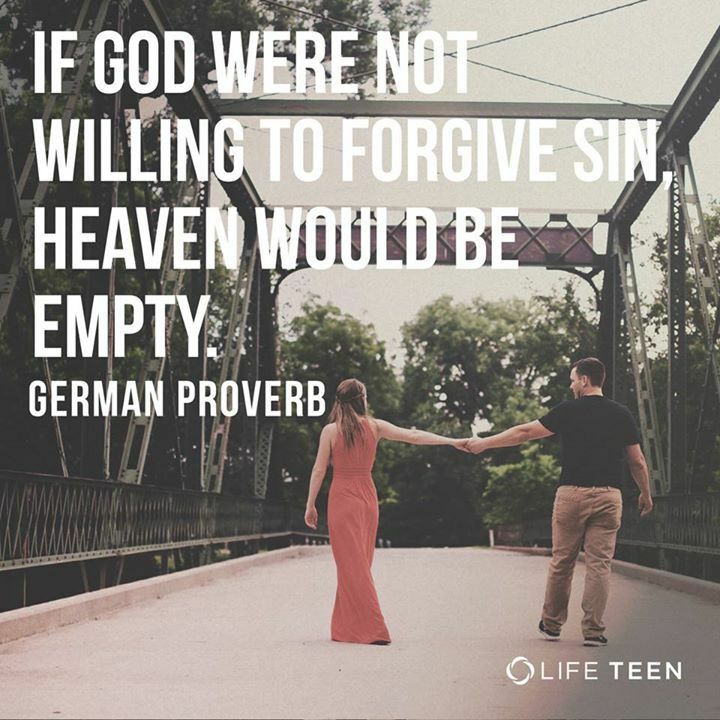 God will always forgive you. Praying for you in Jesus name.